Univ Of Minnesota Press, 9780816695720, 296pp. 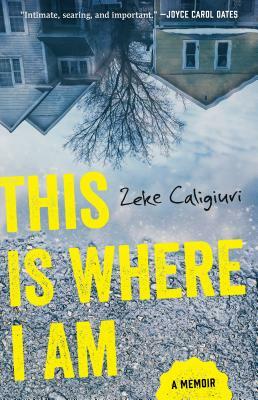 Zeke Caligiuri has won multiple awards from the PEN Prison Writing Contest in fiction, poetry. His work has been published in the collection Prison Noir, edited by Joyce Carol Oates, From Education to Incarceration: Dismantling the School-to-Prison Pipeline, and From the Inside Out: Letters to Young Men and Other Writings. He is incarcerated at the Faribault Correctional Facility in Minnesota, where he continues to write.